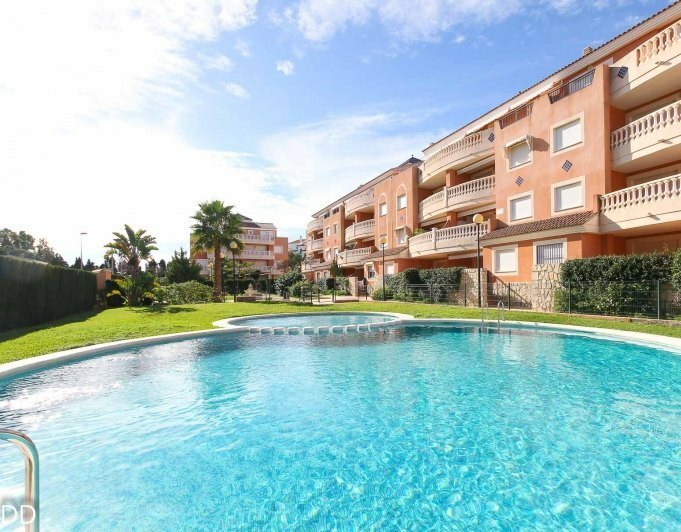 New penthouses in Denia for sale with swimmingpool, garden and paddle court, garage. 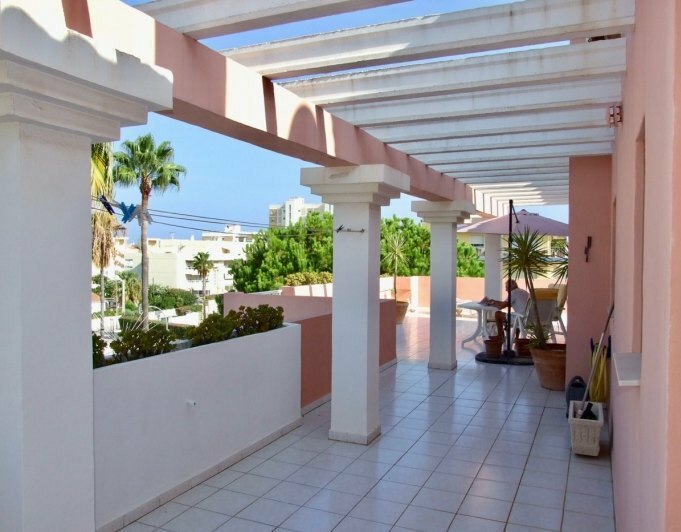 Only 90 m from the sand beach and walking distance to restaurants, supermarkets, pharmacy, pubs and shops. Denia town center is 4 km away. The motorway access, the new shopping center and the new large modern hospital are 5 km away. Two golf courses in the area. 40% of the complex already reserved. Do not be late!